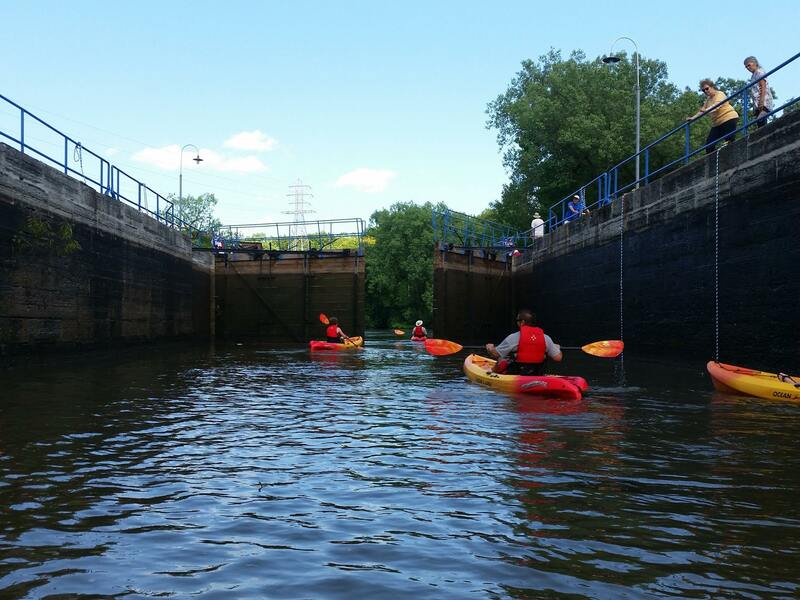 A favorite among our activities – the original kayak tour of the Appleton Locks! 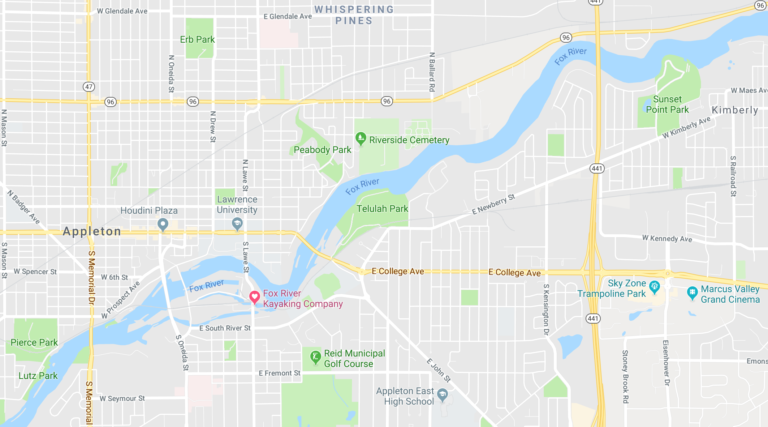 On this tour, you will learn about the Fox River Valley and the industries which made Appleton the innovative life it is. 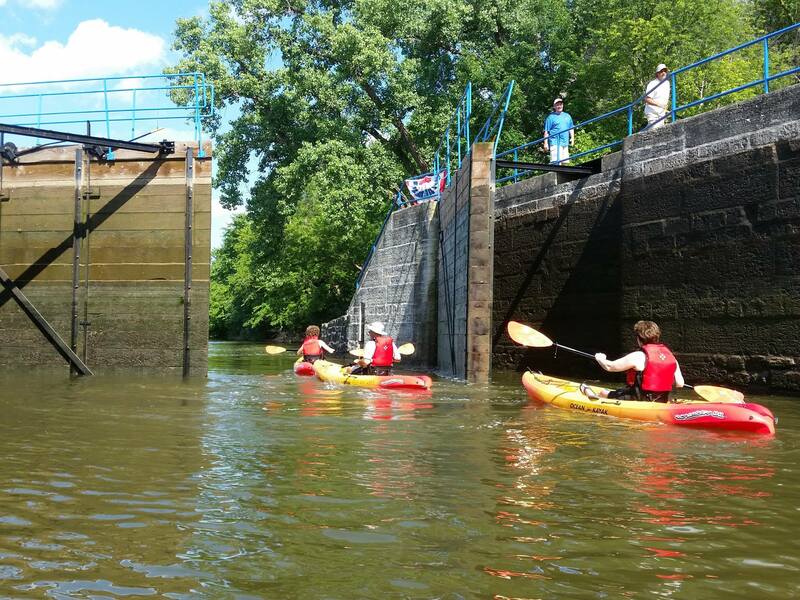 Enter the Fox River as the local Native Americans did, then paddle through time navigating the Paper Industry ruins. Continue traveling through time as we discover the invention of electricity and the magical histories intertwined among the beautiful environment surrounding you. Taking the final bend, you will reach your destination – Sunset Point. 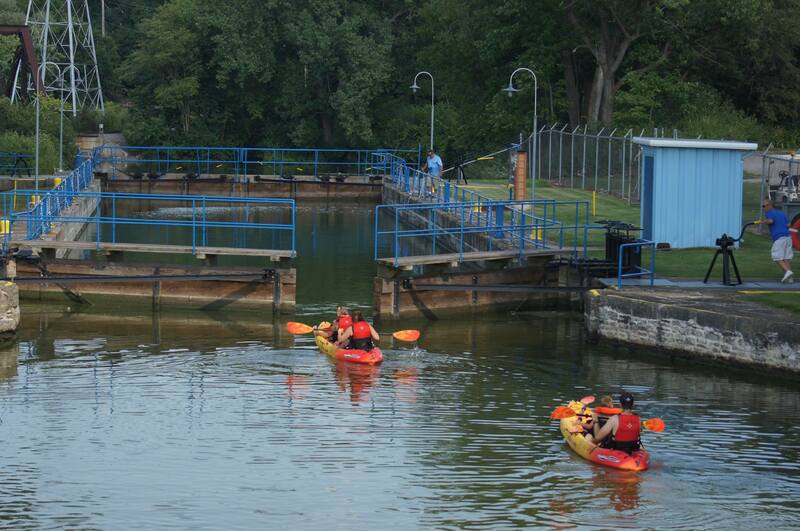 This is truly an activity everyone needs to experience!